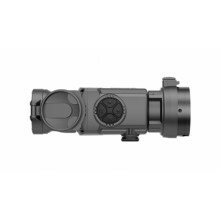 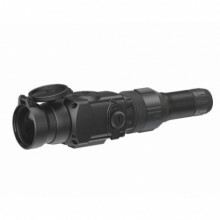 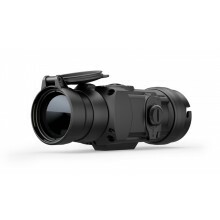 Quick TransformationCore FXQ38/ FXQ50 is a combination of thermal imaging monocular and front attach.. 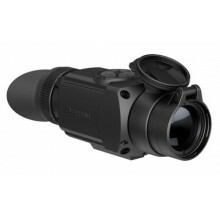 The perfect alternative to full-size thermal opticsDesigned to be the perfect alternative to full-si.. 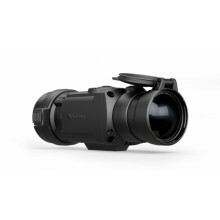 The perfect alternative to full-size thermal opticsDesigned to be the perfect alternative to f..